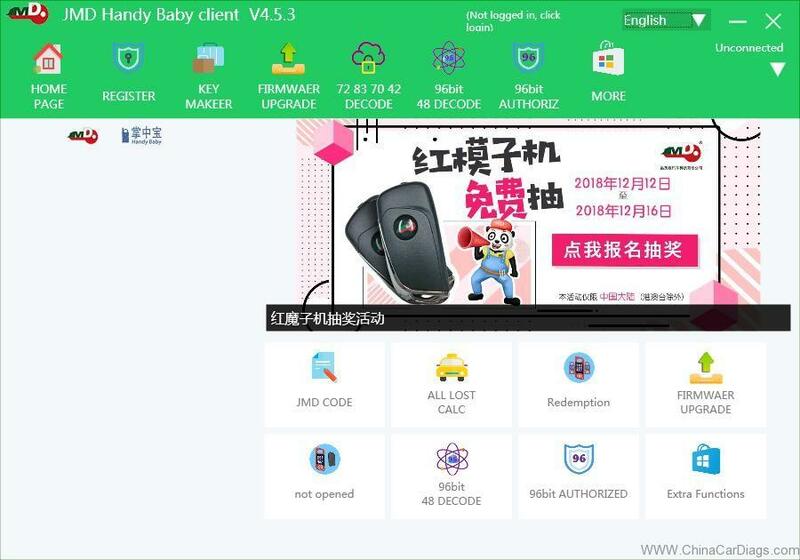 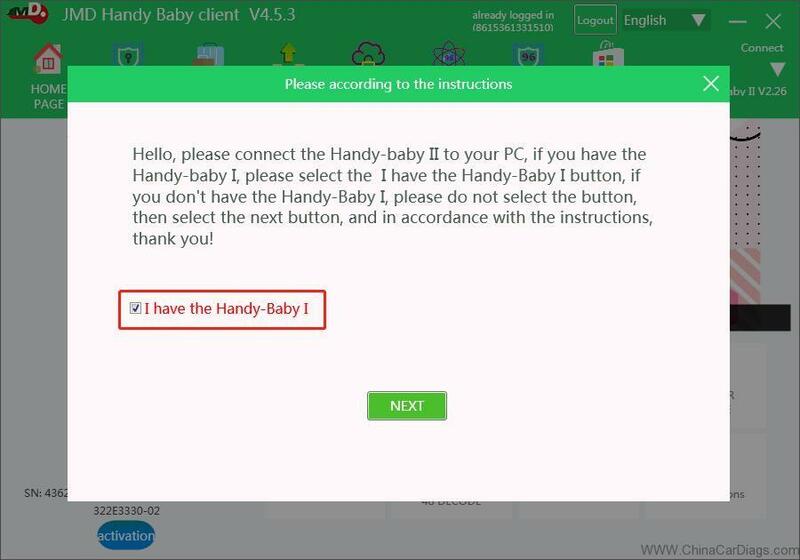 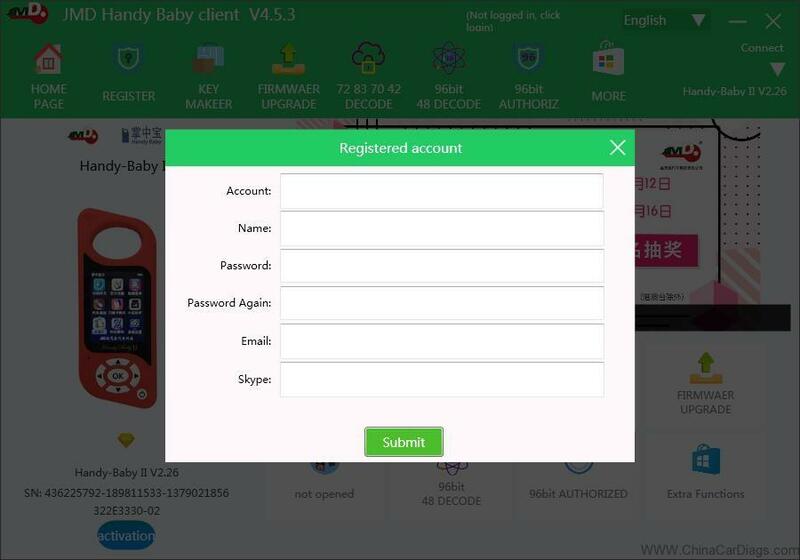 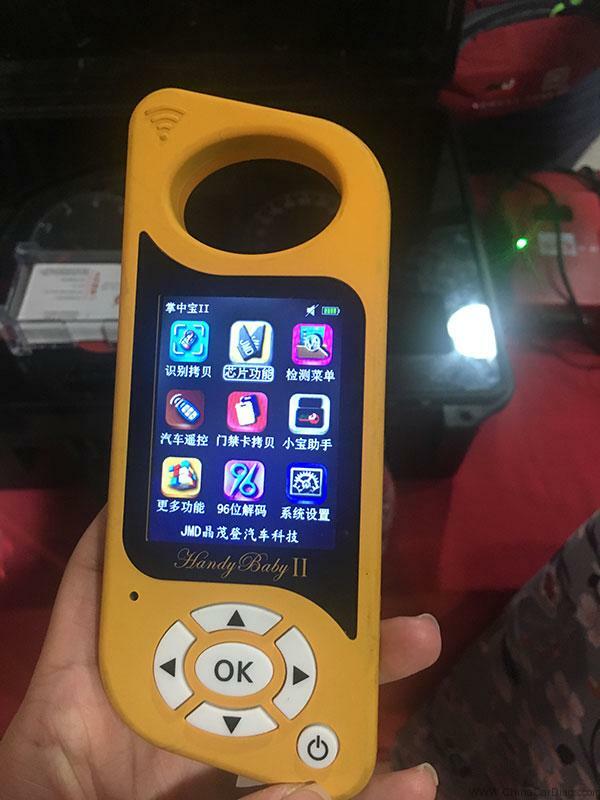 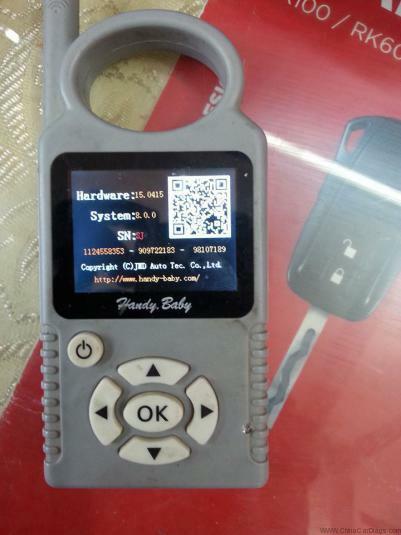 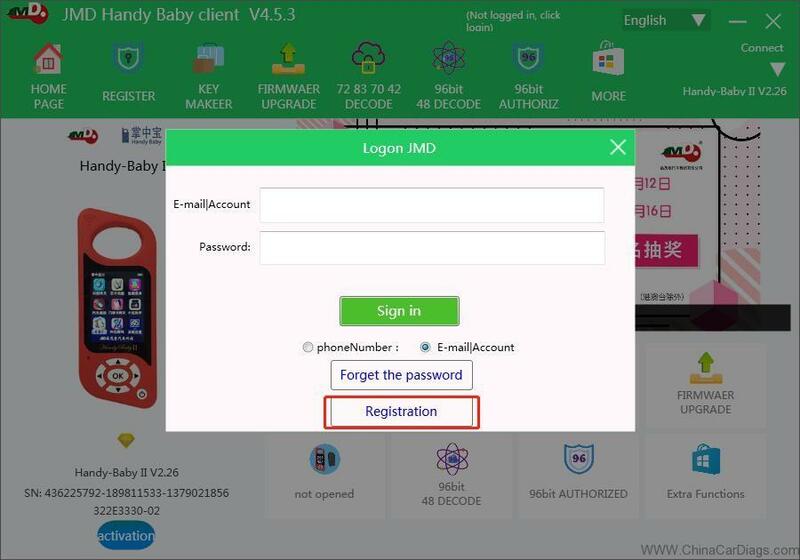 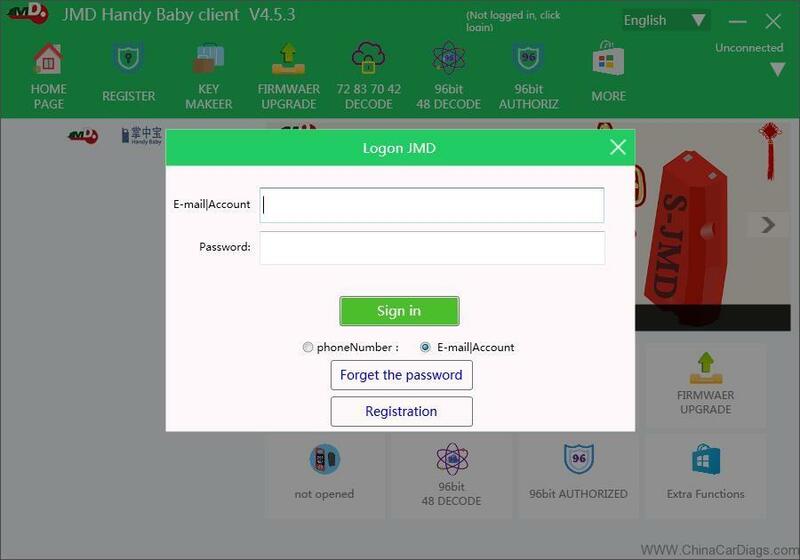 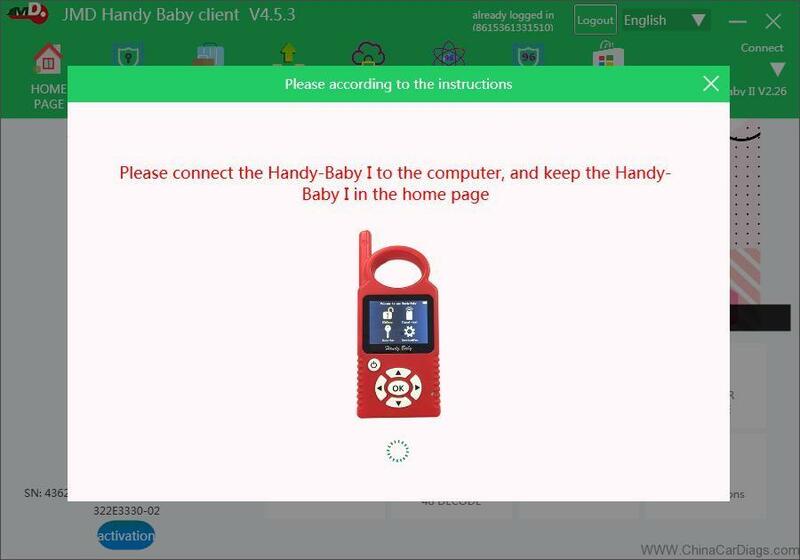 Now, you can use Handy Baby 2 for key programming! 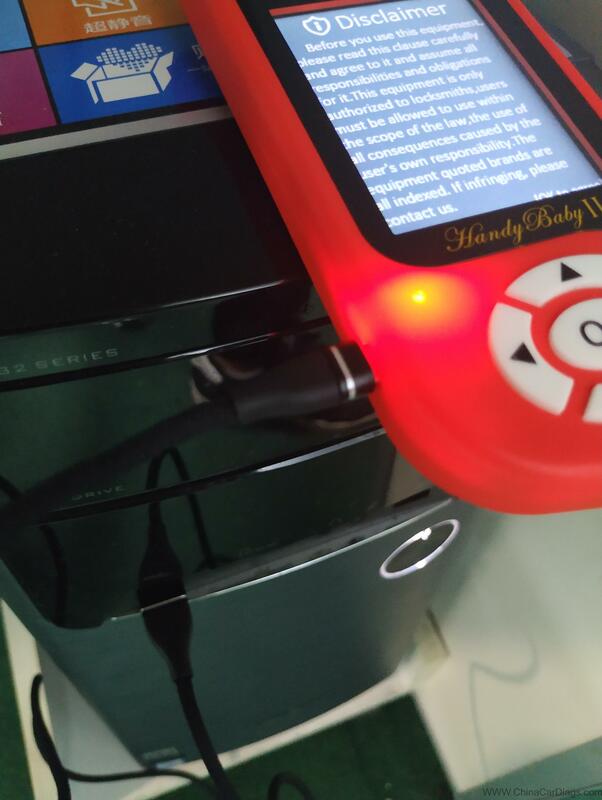 Transponders reading: 11/12/13/33/40/41/42/44/46/47/48/60/60 Plus/61/62/63/63 Plus 64/65/66/67/68/69/6A/6B/70/71/72G/73/8A/49 and smart keys etc. 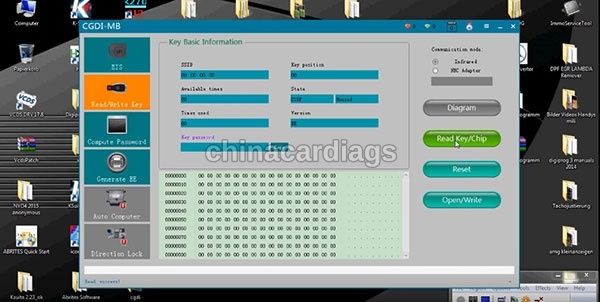 Chip generation: 60/61/62/63/64/65/67/68/6A/6B/71/60 Plus/63 Plus/72G etc. 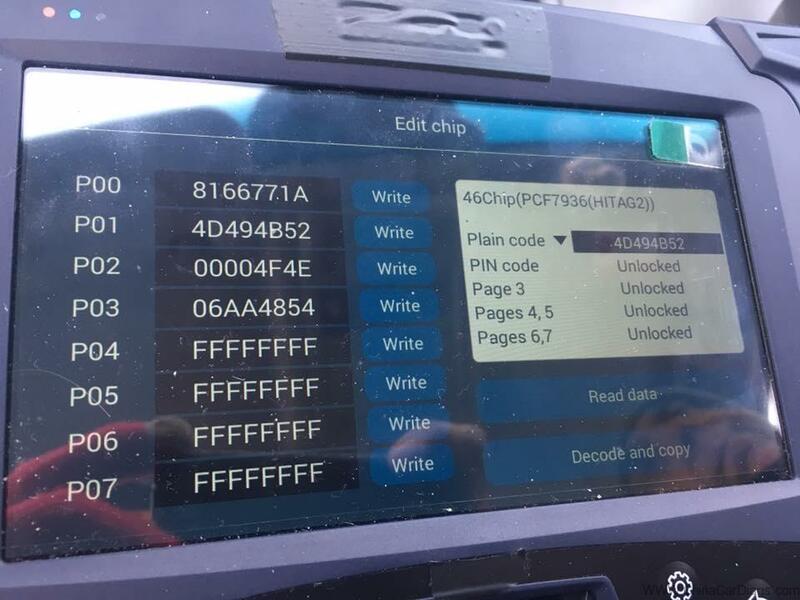 Opel Antara all keys lost: Lonsdor K518ise can do it? 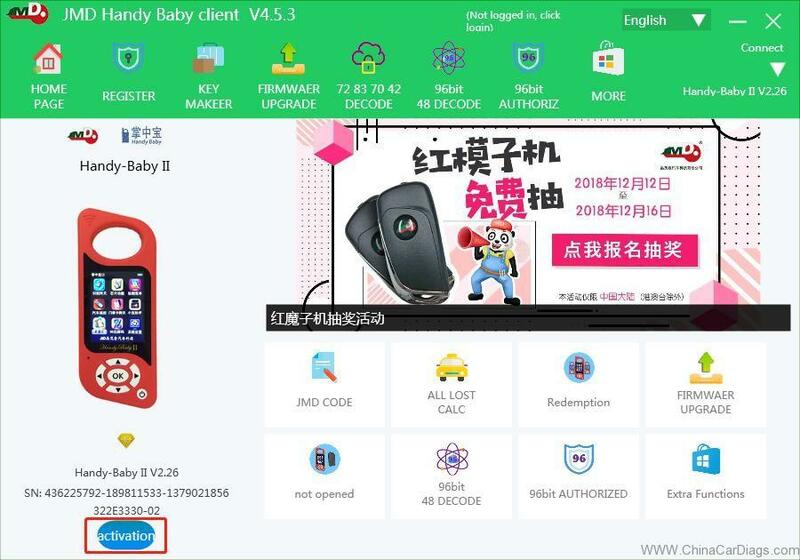 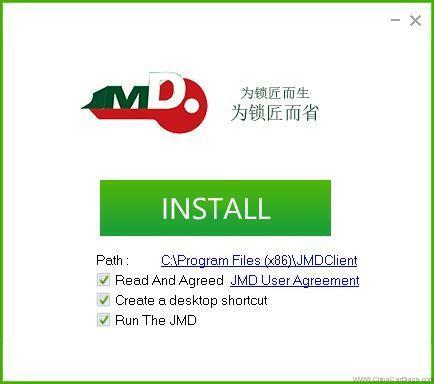 CGDI MB/BMW Activation and Expiration – You should know!